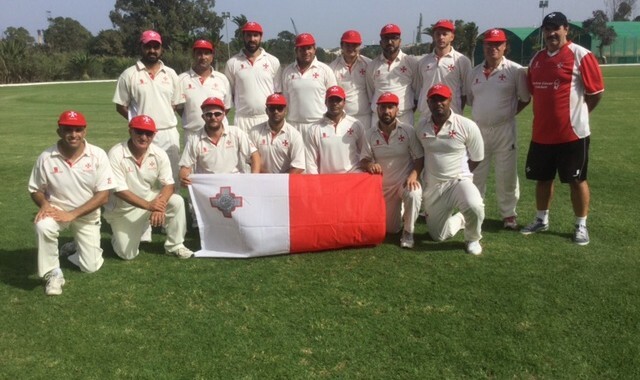 The Malta national cricket squad went through their first training camp of the year in preparation for key practice matches and T20 tournaments in Luxembourg (July) and Hungary (August). The 4-day camp was held at the Marsa Sports Club under the guidance of Darren Scott, Head Coach of the Malta national cricket team. Darren is an ex-professional cricketer and England Cricket Board Level 3 Coach. The camp gave him the ideal opportunity to work with his players intensively and he was particularly impressed by the level of competition for places in the Malta team this time around. 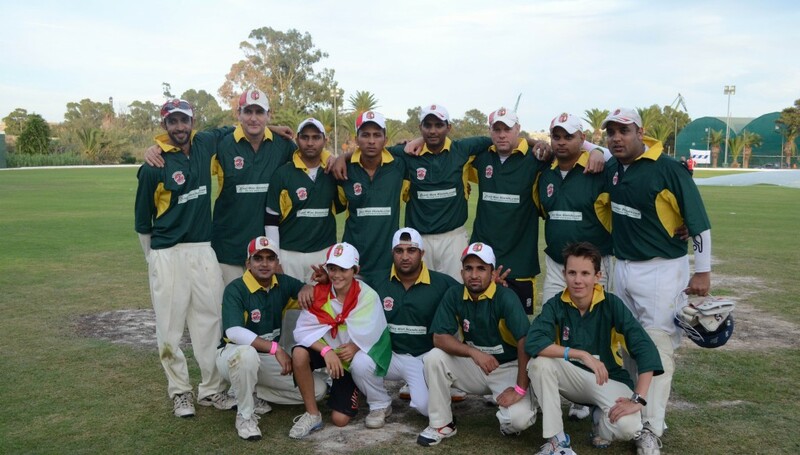 Paul Bradley, Chairman of Malta Cricket, explained “there is definitely an increase in the depth of the squad. The national selectors will have a difficult task selecting the final squad for Luxembourg”. The squad members took part in two T20 matches to put their learnings into action. 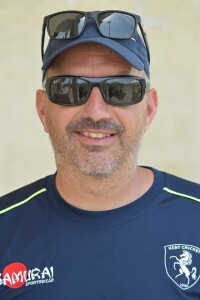 Frank Spiteri, Vice-Chairman of Malta Cricket and leading run scorer for Malta, believes a training camp this early in the year is a considerable advantage over other nations in terms of preparation. “At a time when all other European teams are confined to indoor cricket or an enforced lay-off due to winter, we are the only cricketing nation in Europe hosting competitive league matches. It means our players will be better prepared for the international fixtures that lie ahead”. The Malta squad have their next training camp set for April, together with 5 trial matches in 9 days against Romiley Cricket Club (Cheshire League – Division 2), Actonians CC (Middlesex Championship – Division 1), Harrow School, Grasshoppers CC Chairman of Malta Cricket and leading run scorer for Malta, believes a training camp this early in the year is a considerable advantage over other nations in terms of preparation. “At a time when all other European teams are confined to indoor cricket or an enforced lay-off due to winter, we are the only cricketing nation in Europe hosting competitive league matches. It means our players will be better prepared for the (Shropshire) and Wraysbury CC (Chilterns Cricket League – Division 1). On the 3rd and 4th April, the Malta Junior Cricket Academy are also due to play against the David Byas Cricket Academy and a Hampshire Academy team. Several upcoming U17 players will be using these games as a stepping stone for selection to the senior national team. teams (Berkshire, Essex, Warwickshire, Yorkshire Ridings, Kent and Surrey) will be participating in the Malta Seniors Cricket Festival between March 25th and 30th. The tournament will be the largest ever hosted in the Maltese Islands. 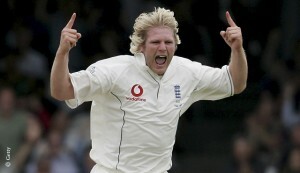 The tournament dinner will take place on Friday 30th March with guest speaker Matthew Hoggard MBE, (former England international cricketer). In 2005 Matthew was awarded an MBE from HM Queen Elizabeth ll in recognition of his outstanding services to sport and the community. In 2006, he was selected as one of the five “Wisden Cricketers of the Year”. Krishna are all but confirmed as Winter League Champions following a convincing 55 run victory against Marsa. Batting first, Krishna reached the highest team score of the league with 197 runs for 6 wickets from their allotted 25 overs. Basil George 44, Amar Sharma 37 and Al Ameen 28 were the major contributors. Of the Marsa bowlers, Waseem Khan was the most successful with 2 wickets. Marsa’s opener Nowell Khosla was in search of quick runs however a chain of wickets at the other end saw them restricted to 43 runs for 4 wickets from the first 8 overs. Haroon Mughal joined Khosla and struck a quick-fire 28 but his dismissal effectively saw Marsa’s demise as they were finally dismissed for 142 runs. Khosla was the last man out for a gallant 71 runs, the highest individual score of the season. For Marsa, Ameen, Rais and Player of the Match Basil George took three wickets apiece. The latter being a recruit from Malta Cricket’s Social Inclusion Project, the Tape Ball Cricket League. This Saturday sees the Malta Cricket Academy training from 9am followed by Game 7 of Winter League between Krishna CC and Melita CC at the Marsa Oval. 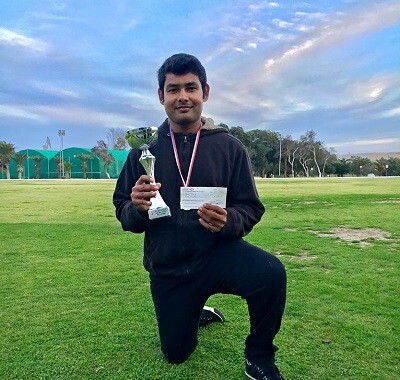 Krishna can seal the Winter League Title with victory. Winter League table (after 6 matches) – Krishna 61, Melita 24, Marsa 23. Batting: Amar Sharma 139 runs; Bowling: Varun Prasath 7 wickets. Fielding: Amar Sharma 4 catches. Malta Cricket will be hosting an international cricket tournament from Thursday 5 October to Sunday 8 October at the iconic Marsa Sports Club. The tournament will further enhance the profile of cricket in Malta and will be played in the dynamic Twenty20 format, each game lasting 3 hours. Malta is Europe’s most popular all-year cricketing destination with over 30 teams visiting every year. 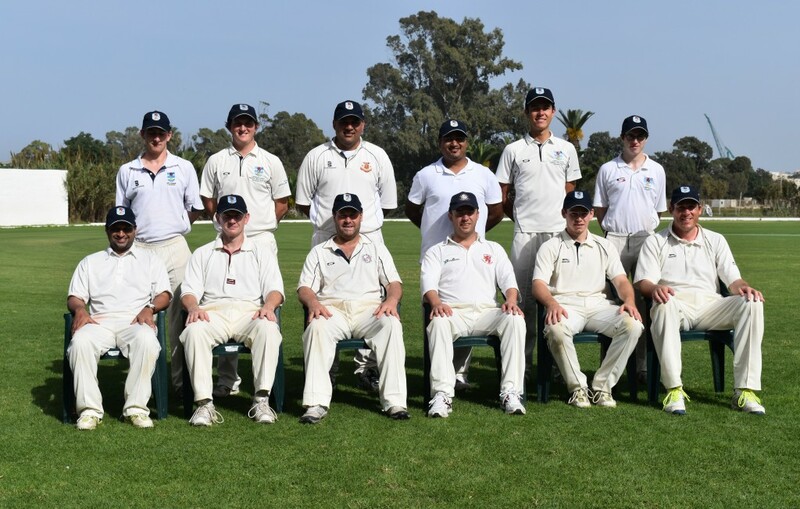 A Summer and Winter League take place for senior cricketers and the Malta Cricket Academy runs from October to May for boys and girls to learn the game in an organised way. Schools will be invited to send children to watch the games and meet the national players. The Malta squad have an exciting blend of youth and experience and it will be an ideal opportunity for Malta to develop its more promising players for the international tournaments that lie ahead. The hosts are looking to further strengthen their recent record, which stands at 13 wins from their last 19 internationals. Nowell Khosla (captain), Waseem Abbas, George Agius, Sam Aquilina, Bikram Arora, Adam Balakrishnan, Sean Byrne, Jaz Cable, Johnnie Grima, Niraj Khanna, David Marks, Haroon Mughal, Andrew Naudi, Michael Nazir, Luke Bradley (Junior), Ali Hamza (Junior). For further information please contact the Malta Cricket Association at maltacricket@yahoo.co.uk. Gates will be open to the public and entrance is free. Representatives of the national Malta Cricket teams, Sam Aquilina and Frank Spiteri, were joined by members Garret Kampff, Chris Belford and Eric Krishna in a successful promotional event for the Australian High Commission, showcasing Australian sports at the Ta’ Xbiex Cultural fair.